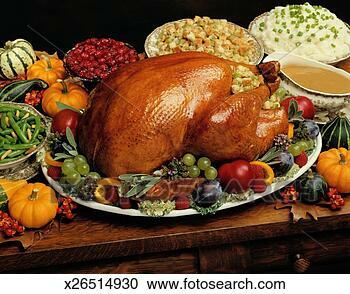 Its good to feel the Thanksgiving in America I like the food and other specialty foods. I am happy to be part to live here because you feel you have also a capable to taste their autentic food like turkey day, They called it Thanksgiving Day. 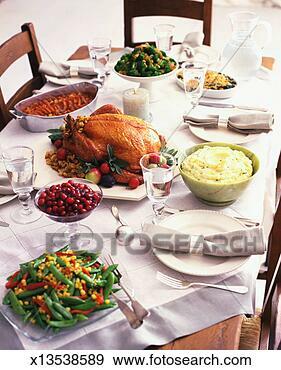 Thanksgiving Day" or Turkey Day, is an annual celebration that takes place in entire USA and the period from November. is popular as the holiday season in America. On this day, you experience spectacular reunion of the family members, and wish to spend a quality time with the family. they prepare a turkey stuffing, gravy and maize, a different kinds of potatoes, other seasonal vegetables, as well as cranberry sauce and pumpkin pie are brewed first and then tasted. However, one cannot afford to miss out on interesting talks that go side by side to make the meeting informally interesting. Aside of these their is also a Thansgiving parade of the town I could say it is very happy day because its holiday everybody else prepared for their shopping they have a Black friday shopping on this day many people fall in line because they have a sales. somebody invite me on Thanksgiving day and also I am very happy because this is something very special for me and my son.